Mobile applications developed by companies who is ultimately responsible the customer or company? The FTC is developing guidelines and rules that companies that develop apps, platforms, third party ad networks, and social media companies that all deploy its software to smart phones. “The Commission settled charges that a social networking service deceived consumers regarding the collection of their address book information through its mobile application, and illegally collected information from children under age 13 without providing notice and obtaining parental consent, in violation of the Children’s Online Privacy Protection Act (COPPA). In another action, the Commission brought charges against a peer-to-peer file-sharing application developer whose software likely would cause consumers to unwittingly expose sensitive personal files stored on their mobile devices. I believe these are a good start for companies that develop apps, platforms, etc for mobile devices. The one major piece that is missing is Consumer Awareness and Accountability on privacy with mobile devices. Many app developers have developed disclosures that consumers must accept before downloading applications, but the responsibility falls onto the consumer. If organizations are being regulated by the FTC or provided guidelines and are adhering to them, where does it become the consumer’s responsibility for their mobile device? The customer needs to also take responsibility on their mobile device that they have purchased and items they are downloading to their phone. However, if companies are compliant with rules and regulations that are provided by the FTC and disclose them to consumers then anything outside of this should come back to the accountability of the consumer. An example of how the consumer can protect himself or herself is on by putting a lock on their mobile device such as Mobile Iron. Ensure that they know what type of application they are downloading, accessing and make sure that they read the disclosures before they transmit any personal information across on their mobile device. What is the consumer’s accountability for their mobile device? 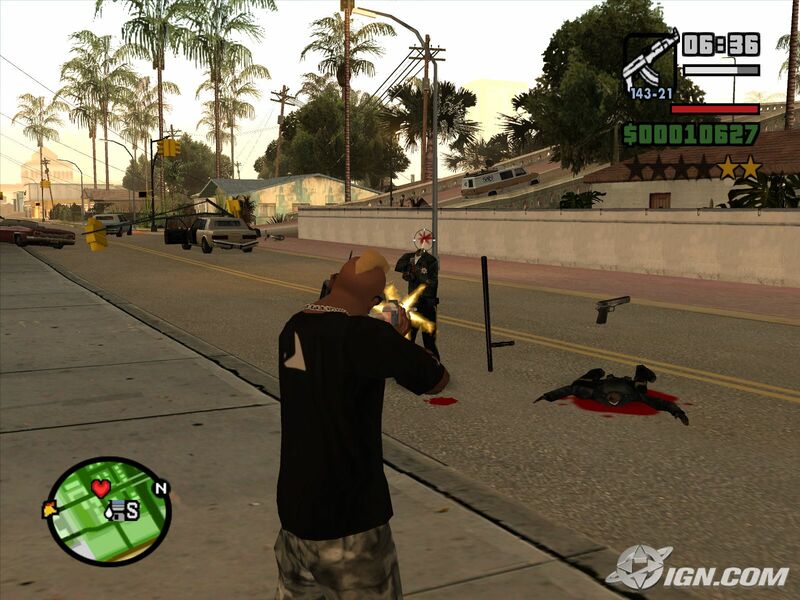 Are emerging medias like online video games to blame from tragic incidents like Newtown, CT and Colorado shootings? Overall these types of tragic incidents are not solely to blame on one thing, it is a combination of items that can contribute to this, and the one major piece that does contribute is online video games. I am not opposed to video games that have guns or violence, but restrictions should be put on the age groups that can purchase and buy them. I know that this will not prohibit children and teens from playing them, but if there were restrictions then marketers would have to consider how they market. Parents who know nothing about online video games would have an idea as they would need to purchase this item for their children. It will not solve all tragic shooting incidents, but it will help mitigate some of the problem. Has Pope Francis taken emerging medias to a new level or is he communicating to his followers to drive reaction? Has the new pope taken emerging medias to a new level or is he communicating to his followers to drive reaction? In mid-December 2012, Pope Benedict XVI started using Twitter and only had 39 posts until March 1st, when the pope retired. On the afternoon that Cardinal Jorge Mario Bergoglio became Pope Francis he tweeted the Lord’s Prayer and a Hail Mary at the Vatican. Since that time Pope Francis has been using Twitter as part of his message, he has over 1.8 million followers and his tweets are re-tweeted up to 65,000 at a time. This made me wonder who has the most number of Twitter followers and what their messages are. In a recent pull from Twitaholic.com, indicates that the top five are musicians with one politician. I am curious on why people would want to follow musicians or movie stars; does it make individuals feel a personal connection to them when they receive a Tweet from them? Is it the same thing when a politician or leader tweets something about it? I believe that in many cases people what to feel the connection to various stars at every level, and Twitter as an emerging media can offer that. How is the American Red Cross using emerging medias to connect with individuals? As a board member for the American Red Cross – Twin Cities chapter the American Red Cross in every area in the world does things the same, but customizable to the specific area. Clara Barton and her acquaintances founded the American Red Cross on May 21, 2881 and the main mission at that time was to help the war-injured. This started the disaster recovery efforts both domestically and internationally. Over the years, the Red Cross expanded their services into first aid, water safety, nursing programs, veteran affairs and blood services. To most of us the Red Cross logo shown below is what is recognizable to individuals, however internationally the Red Cross has many different logos that are recognizable. The Red Cross is the only organization in the world that can go into any country with permission to help wounded soldiers, as they do not have any political affiliation with any political party. All of the funding for disaster recovery, blood, first aid, etc…is from people like you and me. That is why when a disaster hits the Red Cross does an amazing job with all of the emerging Medias to obtain funding dollars. The American Red Cross website was originally a Web 2.0 design, but when further looking at it they have redesigned or upgraded it to be Web 3.0. Look in the upper right hand corner of the website; it indicates a location finder driven by your IP address from your computer. The website has a wealth of knowledge and call-to-actions for anyone who would like to be educated, volunteer, take a class, and much more. The Red Cross also has a media resource center for other organizations or companies that would like to participate in donations the Red Cross has made it easy for outside companies to facilitate. The Red Cross provides banner ads along with the HTML code that can be used at the back-end of other customers websites, so when a customer clicks on the banner ad they can be connected to the correct place. These banner ads are also done in an SEO environment as well, and with many bill pay companies, they develop these with Pop-Up Ads within the bill pay system when disasters hit. When a disaster hits, such as Hurricane Sandy, Katrina or the Tsunami over in Japan, the Red Cross is one of the first to start promoting commercials, radio advertisement to text us at 90999 to give $10. On the other hand, the Red Cross has joined efforts with UNICEF, CDC and WHO to reduce death from Measles and started promoting the text us at 90999 to donate for Reduce Death from Measles. The Red Cross has developed email marketing and from Direct Marketing News indicated “ Nonprofit giant American Red Cross has seen a 20 percent increase in click-through rates since it began using e-mail marketing services firm Goodmail’s CertifiedEmail.” (Dilworth, 2007.) The click through rate seems to be on average from our readings this week. The consistency across all platforms is that the Red Cross has a stable brand identity and they do not step outside the box, but only understand that the various mediums are way for consumer to engage with the Red Cross. Every medium contains the Red Cross logo, colors and images that are compelling to the consumer on wanting to donate, educate or volunteer. Can you think of other organizations that use Emerging Medias as well as the Red Cross? Is Roman Polanski moving from traditional films to creating short films in emerging medias? Gucci, Givenchy and Burberry are another few that have started creating short films as their means of mediums to promote their products. Do you see this to be an emerging trend for film makers and designers like this, to perhaps partner with a well-known filmmaker and create these films? When does emerging medias become to sensationalized? What is Twitter Vine? Twitter Vine is quoted by Michael Sippy, VP of Product of Twitter “a mobile service that lets you capture and share short looping videos. 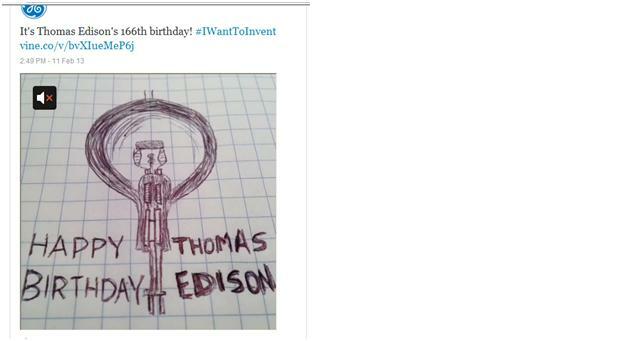 Like Tweets, the brevity of videos on Vine (6 seconds or less) inspires creativity. Now that you can easily capture motion and sound, we look forward to seeing what you create.” (Sippey, 2013.) This new emerging technology was released only 3 months ago and Fortune 500 companies have been joining the viral use this new technology. 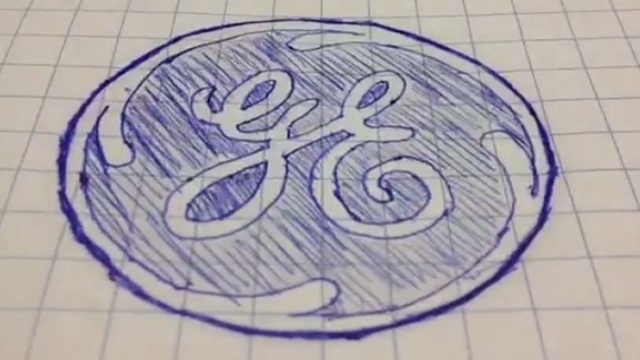 Companies like GE using it to have a Pen animation of its logo or wishing Thomas Edison a Happy Birthday. Nintendo and PlayStation were just quoted by Business Insider to have “The most Impressive Vine Brand Campaign We’ve Seen Yet.” (Stampler, 2013.) Their approach is to re-invent the old with the new with the use of baseball cards. Individuals can re-tweet the baseball cards with growing popularity. Now for advertisers and companies this emerging media seems like a great opportunity to increase awareness and Twitter followers, but what about the mass population of using Vine. The recent Boston bombing that happened on April 15, 2015 and individual posted via Vine his video a six-second video of the bombing to their Twitter account. It now has gone viral, and an article by Yahoo quoted “The first explosion was captured on television news, and a widely circulated Vine recording of it condensed the carnage to a six-second loop. When does emerging medias become unethical and businesses and individuals don’t know the differences between right and wrong? When news events or tragedies be understood that they should or should not be posted to emerging medias? Is that our society has become too sensationalized and we as marketers have a part to play in this? I believe that we has marketers need to help set the stage of the use of emerging medias. Let me know what your thoughts are on this. It started me thinking about this phenomenon of artists obtaining more traction when their videos are posted to YouTube than traditional sources. Take a look at PSY’s Gangnam Style that hit the scene in the summer of 2012 it now has more that 2.1billion views. An artist that was minimally known to now performed at NY Times 2012 ball drop and now is a sponsor commercial for Pistachios. And then there was the Harlem Shake, that hit 1 billion views after 40days, which is half the time it took for Gangnam Style to hit 1 billion views. “Unlike those videos, though “Harlem Shake” wasn’t a single execution. Visible Measures looked at 500 iterations of the dance video and aggregated them to get to 1 billion. While many of the videos have “just a few million views,” the top 10 versions got a total of 336 million views, according to the researcher” (Wasserman, 2013.) The amazing thing about this videos is that many other videos with the song has been created with individuals own artistic flare. Showing both sides of the coin and how emerging medias can be a huge positive or negative dependent on how individuals perceive your content, I believe that companies and individuals have to weigh the risks before they put something out on the various medias. I would love to hear your thoughts on this. I am Amanda Swanson, and I currently live in suburb of Minneapolis with my husband, my six-month-old daughter and our big Olde English Bulldogge. I am an avid book reader, but I love to mountain bike, cabin time, anything outdoors, wine tasting, cooking, getting together with friends and family and I am a huge foodie. I have two degrees, one in graphic design from Brown College and another in marketing management from the University of St. Thomas in St. Paul, MN. I am currently obtaining my Masters at West Virginia University, with an anticipated graduation date of 2015. Professionally, check out my LinkedIn profile for more details. With camera in hand, exploring European lands, cultures, food, and drink...mostly with a plan, but sometimes enjoying the adventure of just getting lost.